Everyone, at one point, will experience an event that changes their life forever. Ours came at the tender age of seven, when we were introduced to the all-you-can-eat buffet of Jupiters Hotel. We gorged ourselves on plates on plates of fruit, cereal, hash browns, snags, even ice cream – and, well, look where we are now. 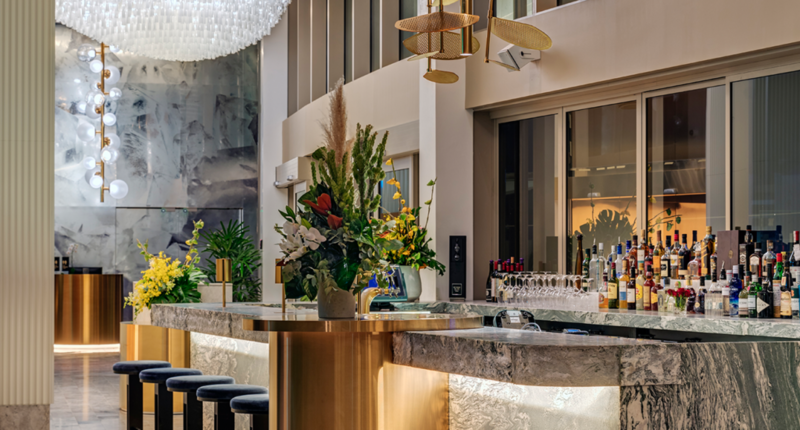 Jupiters may be no more, but with the close of the iconic Gold Coast casino came world-class hotel The Star, a shining beacon for travellers and foodies alike. Situated in the heart of the action on Broadbeach, turn your vaycay into a gourmet getaway with luxury rooms, award-winning restaurants and poolside bars. 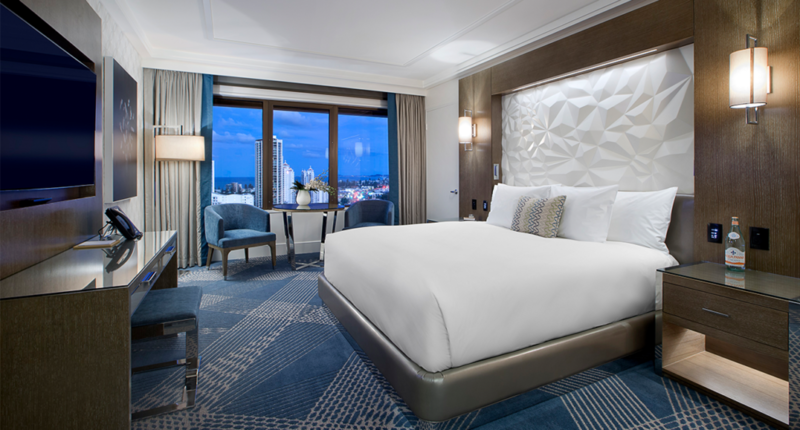 The Star Grand is The Star’s five-star hotel, offering sweeping coastal views, state of the art technology, and pillow menus. That’s right, you can forget about borderline carboard sleeping apparatus and treat yourself to a selection of quality pillows that’ll have you sleeping like a baby. Bye, sore morning neck, and hello possible eternal slumber. Once you’ve woken from your seamless sleep, get your morning started with a full-blown buffet at Garden Kitchen and Bar. As well as an entire section dedicated to just pastries (we’re already in heaven), kick back and relax with the breakfast of your dreams. If you thought a brekkie buffet was the end of it, think again, friend – this hotel is packin’ heat in the kitchen. 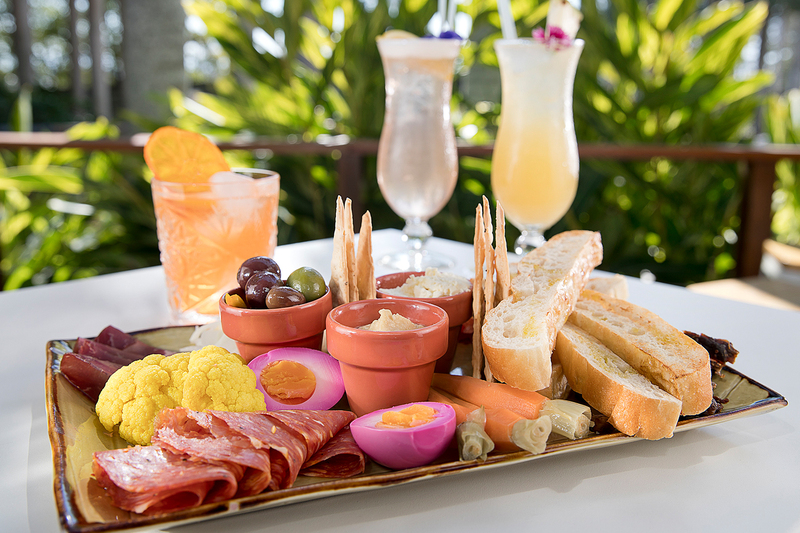 While it’s tempting to order room service (with a room this gorgeous, who wouldn’t want to stay in), we highly suggest you head to one of their renowned restaurants for a bite to eat. 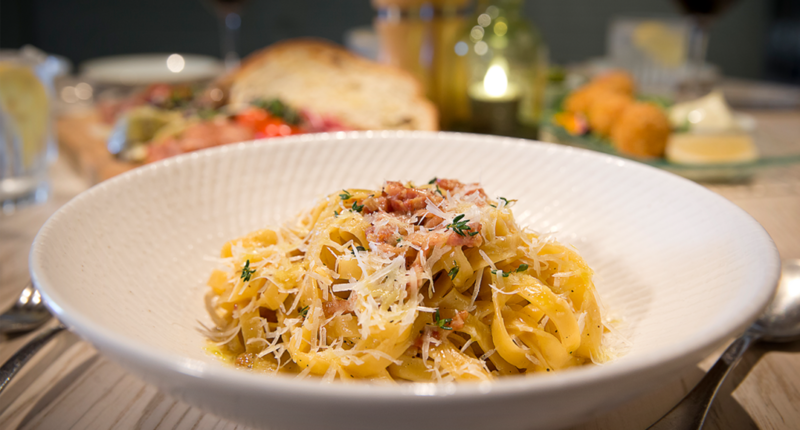 Carb your enthusiasm with a trip to Italian eatery, Cucina Vivo. 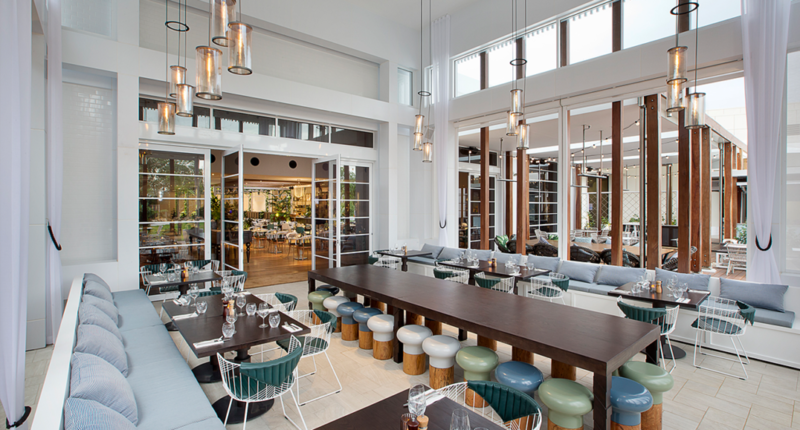 The perfect way to long lunch, this authentic, Amalfi-inspired cuisine serves up wood-fired pizza, fresh oysters, charcoal-grilled rump, and pasta, all overlooking the tropical pool. Bellissimo. Amongst the venues is award-winning Japanese restaurant Kiyomi, one of the Gold Coast’s best. Head Chef Chase Kojima has perfected his menu of mouth-watering sashimi, izakaya, and binchotan, and we’ve perfected the art of eating it all. As well as set menus from $100, you can indulge in freshly shaken cocktails or decadent desserts including matcha cream panna cotta, mochi ravioli, and sticky ginger pudding. But the eats don’t stop there. We’ll raise you 19 levels to Nineteen at the Star, atop the luxe new suites of The Darling. Enjoy a night of wining and dining from this luxury rooftop restaurant, with insanely decadent dishes including rock lobster Bolognese, chateaubriand steak, and even beluga caviar. Spent the day on your feet? Wind down poolside at the lounge bar with a few cocktails and stunning ocean views. Your foodie haven is here. - The gourmand who'd stay in all day.